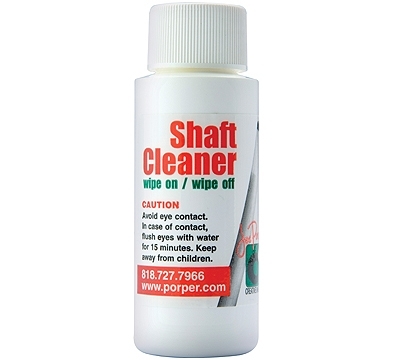 This 2 oz bottle will leave your shaft clean, smooth, and protected. Simply apply a few drops to a rag and wipe it onto your cue’s shaft, then buff it off for a shaft that feels brand new. Made in the USA.